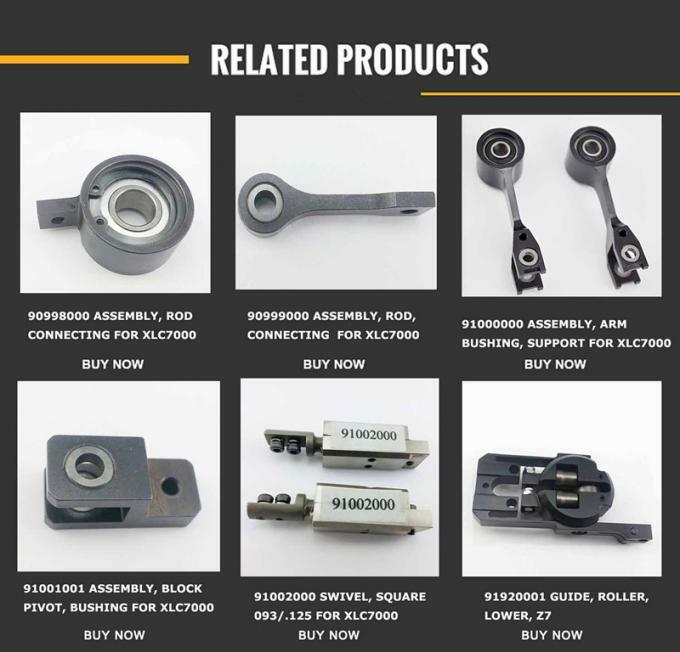 We are a professional with high quality spare parts supplier. Offer perfect technique support and customer service. Favorable was found in 2002, a leading supplier of spare parts for AUTO CUTTER , CUTTING , PLOTTER , SPREADER. We have industrial-leading core technology, and professional manufaturing process for the core components. 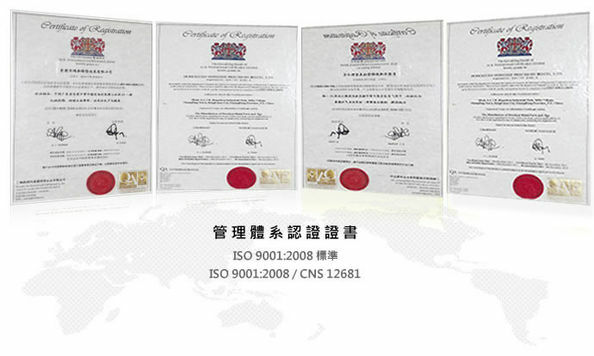 We can supply the superior quality parts to customers and arrange shipment the parts to customers within 10 hours. 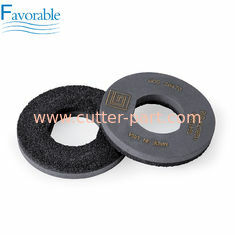 We have ample stock , superior quality and fast delivery time will reduce customer's production cost. 5. We will keep improving the quality of our products and lowing the cost, to guarantee clients’ productive cost reduce 20% ~ 80%.